Never seen a Pied Flycatcher locally and had to go to a small reserve in Wales near Rhayader in May 2014 to get some shots. 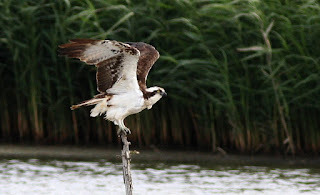 In September 2012 an Osprey spent several days at Upton Warren flying between the yachting lake and the flashes.This shot was taken from the flashes hide. I was chuffed to bits to find this Wryneck in September 2014 as I walked along the East Bank at Cley.It was hard to spot on the pathway and I had to stop people getting too close. In August 2014 I was tipped off that a Night Heron was showing on Seeswood pool near Nuneaton.You had to be patient for it to make an appearance. One of the best birds to visit Marsh Lane was spotted in May 2014 on one of the islands in front of the CP hide. It was a Bonaparte's Gull. Haven't seen a Lesser Spotted Woodpecker for many years now.The last one was one that visited the Whitacre Heath NR in March 2011.You had to wait a long time in the hide for it to show and it soon flew off. 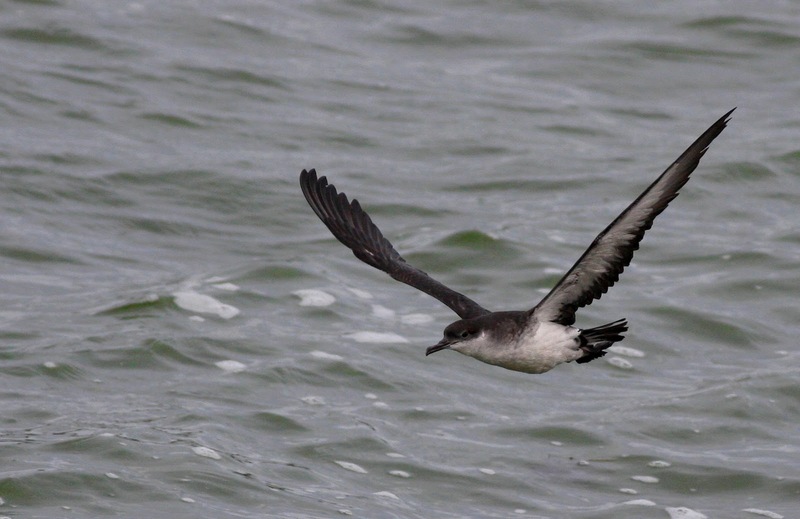 I was walking along the Farborough Bank at Draycote Water in September 2009 when I spotted a bird on the water about 30 metres out.I didn't know what it was but had the sense to rattle off some shots just as it flew off.Found out later it was a Manx Shearwater. On my numerous visits over the years to Norfolk I always had time to try and see a pair of Montague's Harriers that use to favour some fields at North Creake. 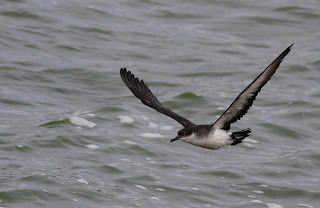 Only ever got distant views and very few shots.This one was taken in July 2010. In September 2009 a Pectoral Sandpiper had been spotted way down the Farborough Bank.I couldn't go there for a couple of days but luckily it was still there when I finally made it. In July 2008 I was staying in Hunstanton and heard that at a place called Sea Palling on the east coast of Norfolk a Red-backed Shrike had been seen.Never having seen one I shot over there and in doing so I found out how big Norfolk was.It took me ages to get there.When I did there were no other birders there but after quite a while I found it but I couldn't get close. Didn't believe it when a friend told me that a Spoonbill was at Draycote Water.It showed very well despite the fishermen. In June 2010 on route to Norfolk I made a detour to the reserve at Welney to see if the White-spotted Bluethroat that had been there a while was still showing.Luckily it was (the last day it was seen).Possibly the rarest bird I've got shots of.